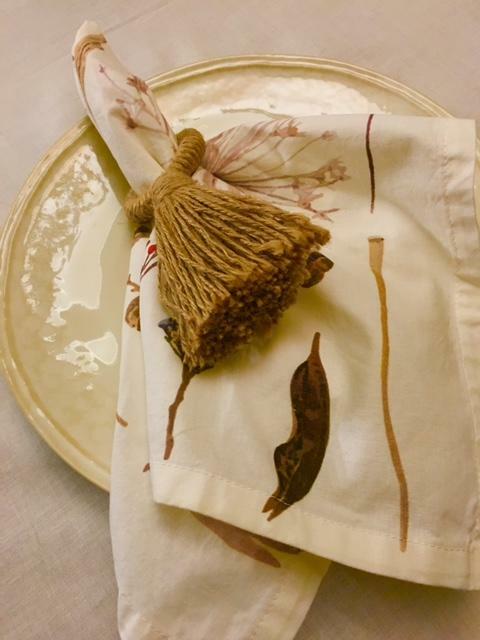 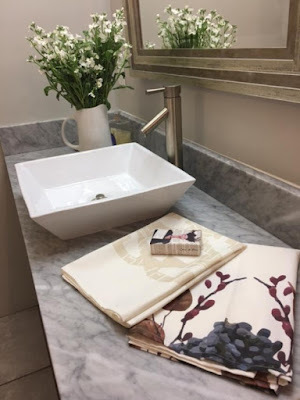 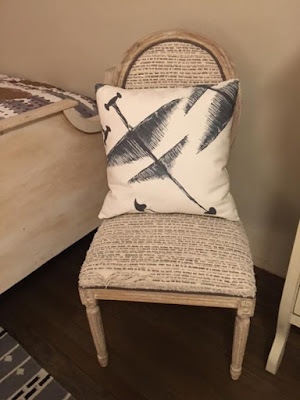 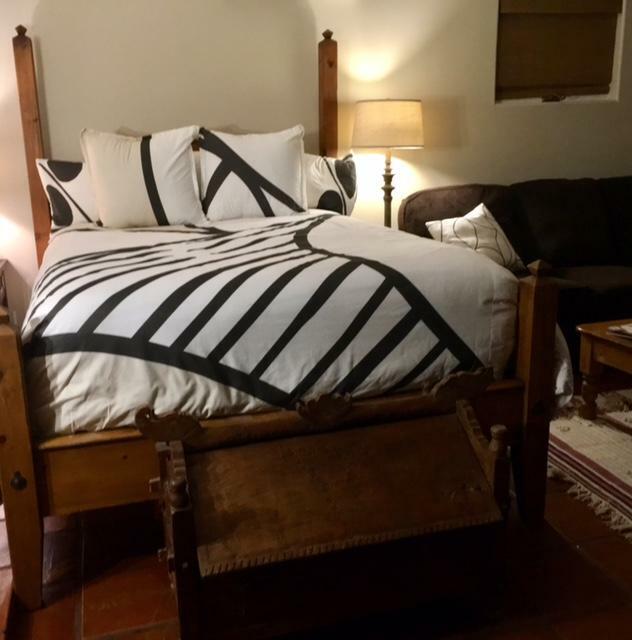 Aimee LaCalle has homes in Santa Fe, San Miguel de Allende, Mexico and France; and she has captured the essence of these beautiful places in her exquisite collection of bed linens, wallpaper, drapes, and tableware. The handsome designs are a collaborative effort. 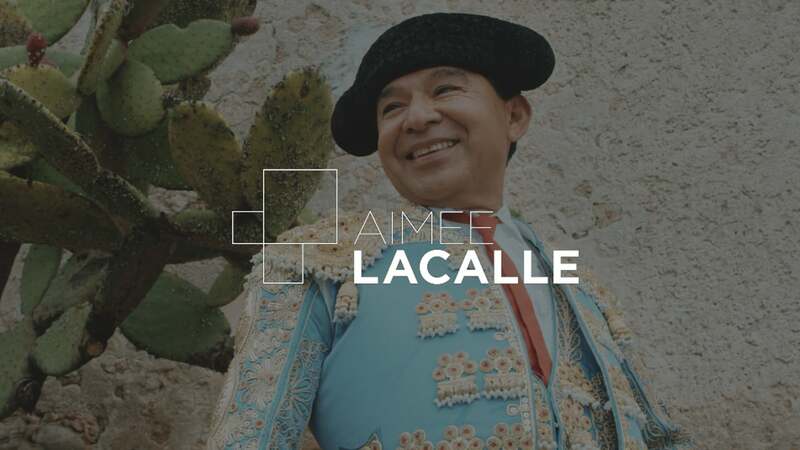 Aimee seeks out local artists to create designs that resonate with the nature and culture of each of these vibrant destinations. 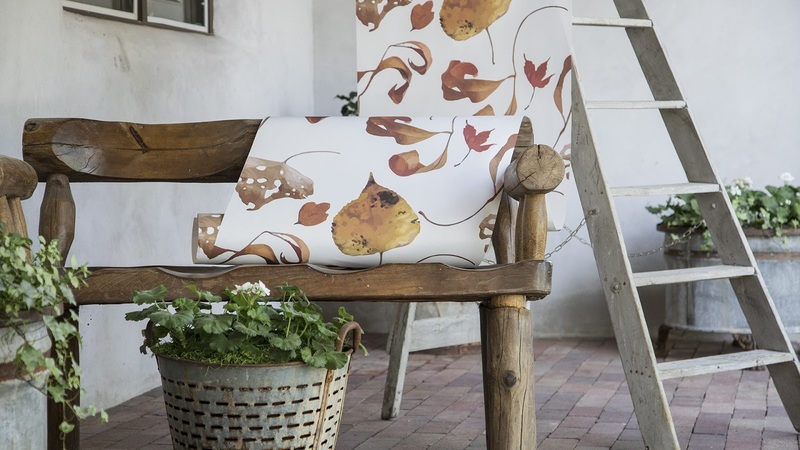 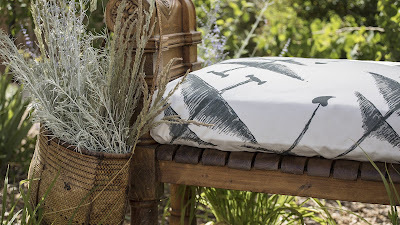 For her Santa Fe collection she worked with Native Taos Pueblo designer, Patricia Michaels who created stylized feathers, dragonflies and antlers that were then worked into the final lyrical design of the fabrics. 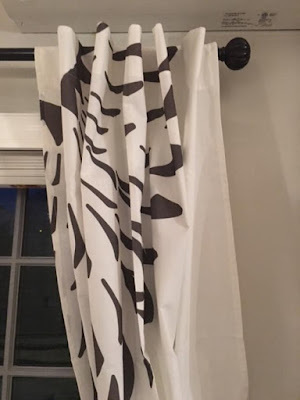 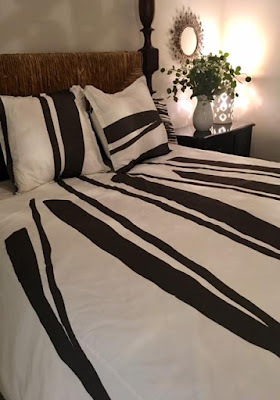 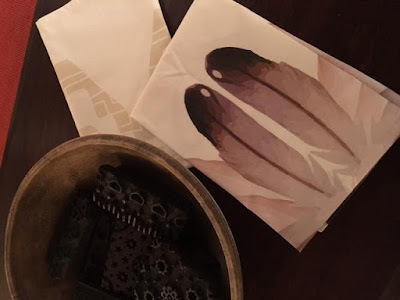 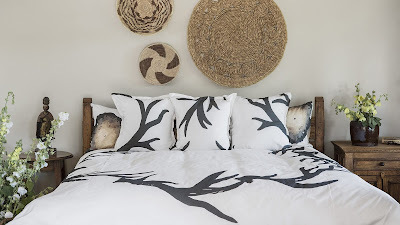 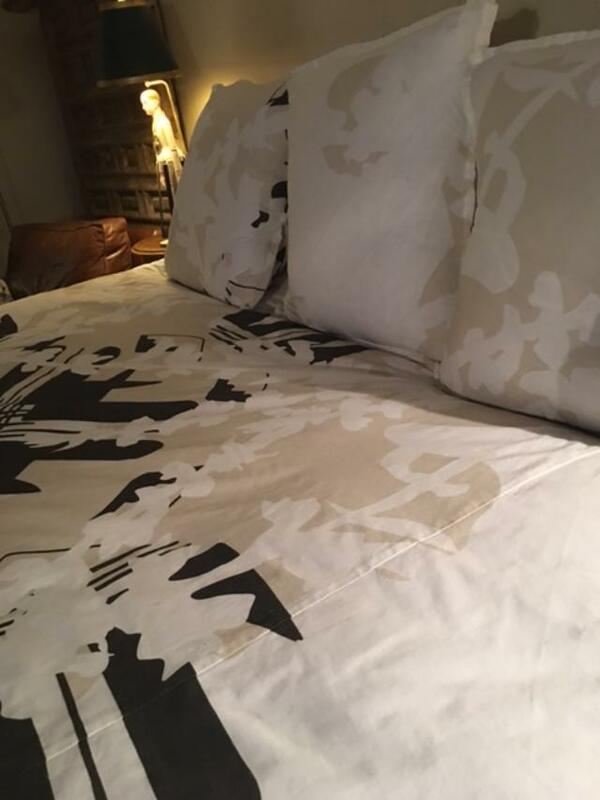 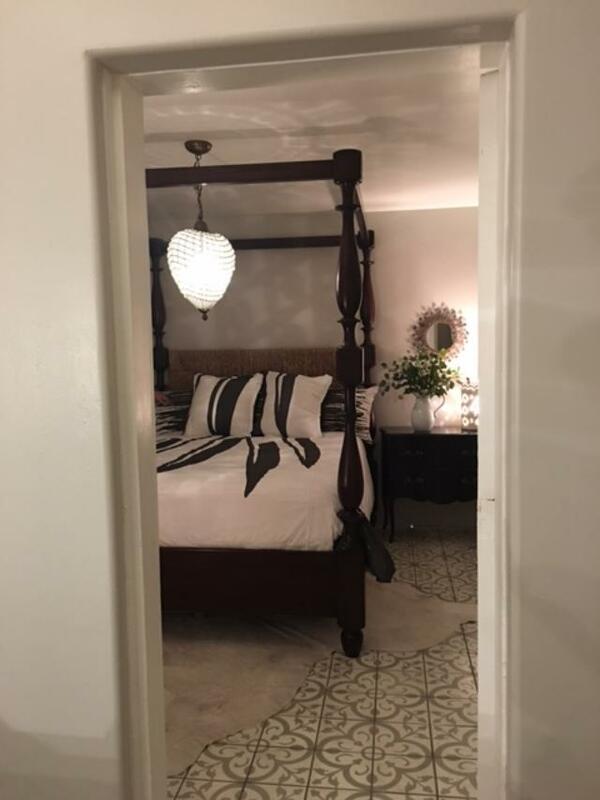 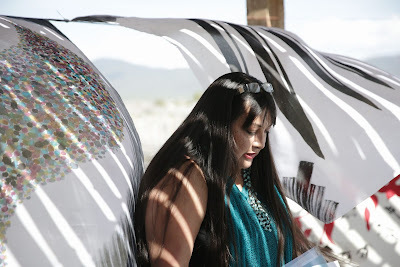 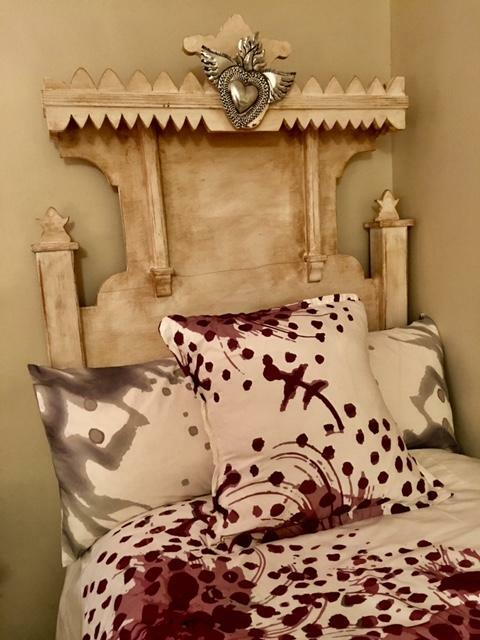 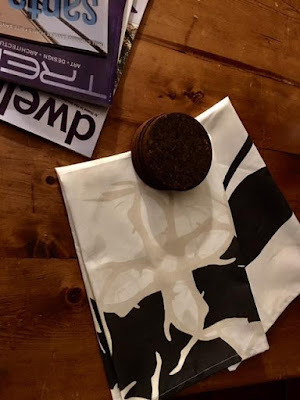 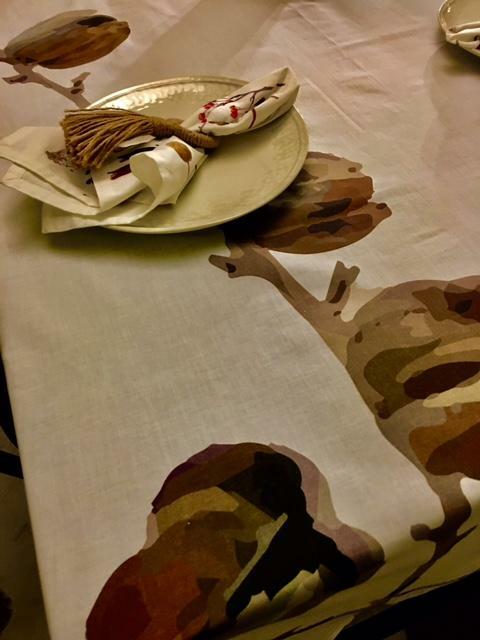 The duvet cover (below) features her eagle feathers that are "shooting down; so that you have a destination and feel inspired to move forward and trust your path,” explains Patricia. 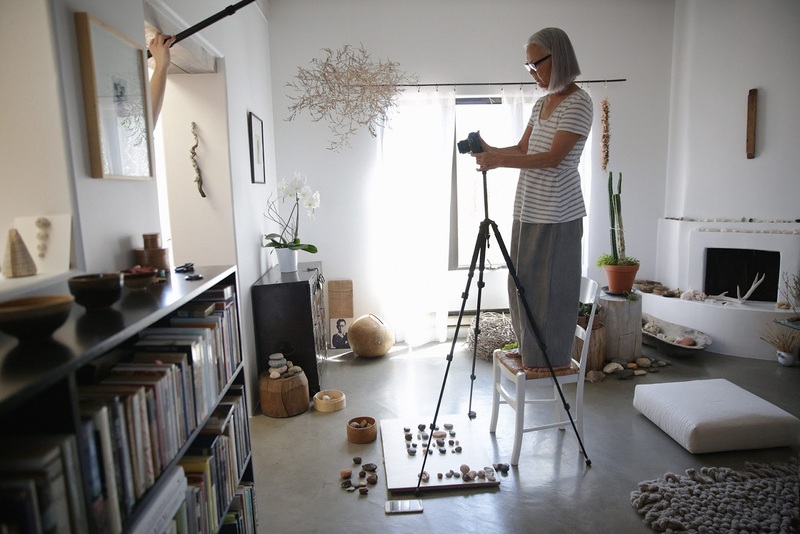 Santa Fe artist and photographer Ja Soon Kim is known for her spare, meditative compositions. 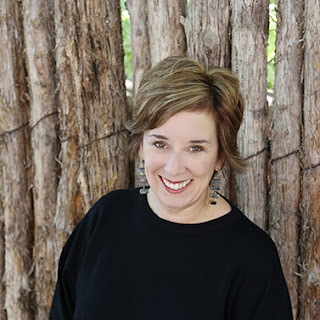 She loves to explore the magic of New Mexico, foraging for treasures - rocks, cacti, nests, feathers - that will wend their way into her gently-composed photographs. She is also a featured artist for the AMIEE LA CALLE 2017 fall collection. resonates in our modern lives." 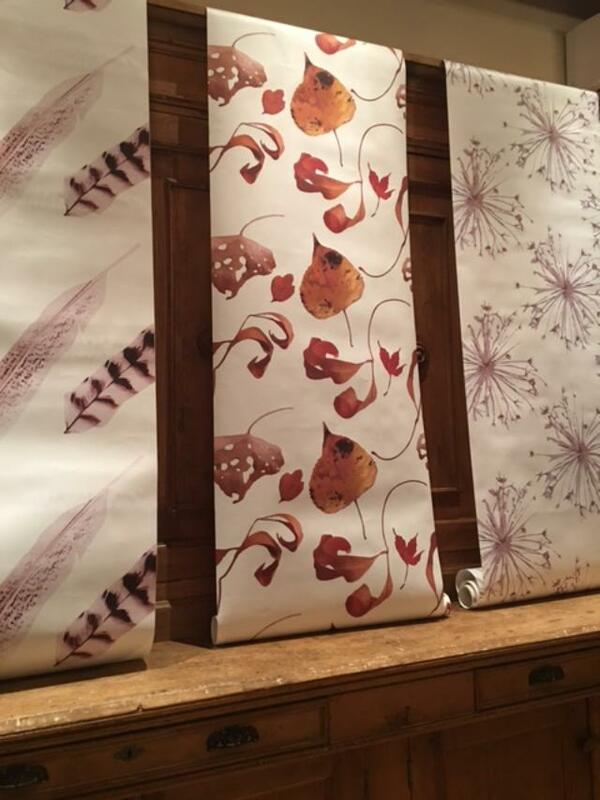 was thrilled to find that Aimee LaCalle, the force and talent behind this lyrical collection, lives in Santa Fe - when she's not in Mexico or France - and her design studio is headquartered here. 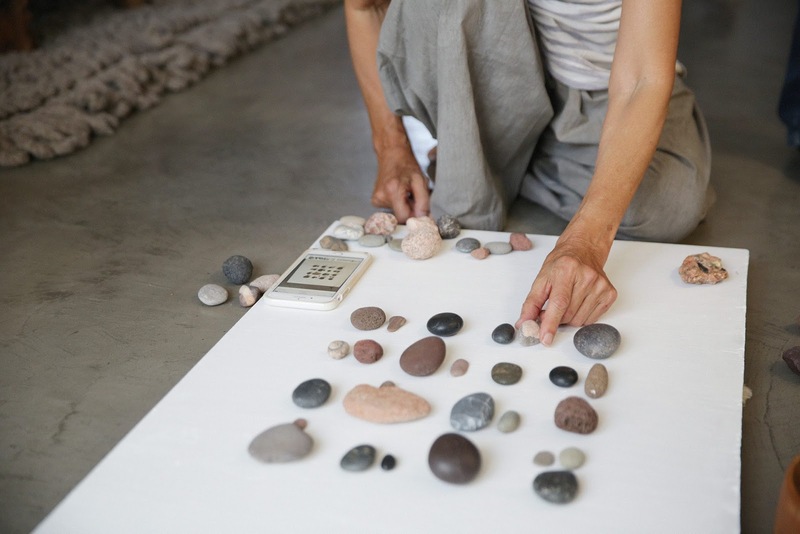 We met for tea and she told me about her passion for design and her sense of place and how she created her designs to resonate with both. 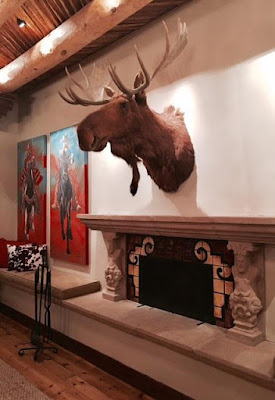 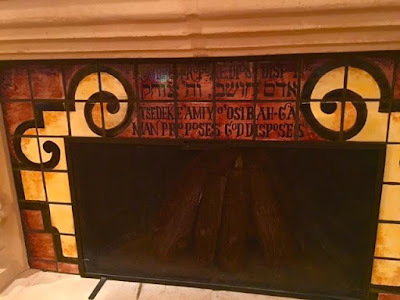 Soon after our meeting, an invitation arrived to a private showing of her collection at her Santa Fe home. 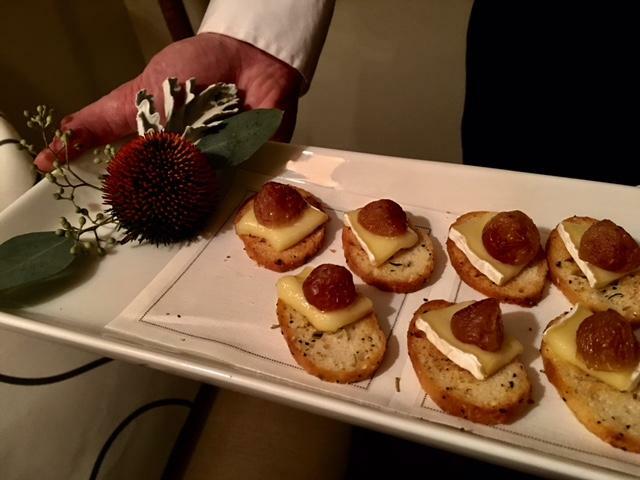 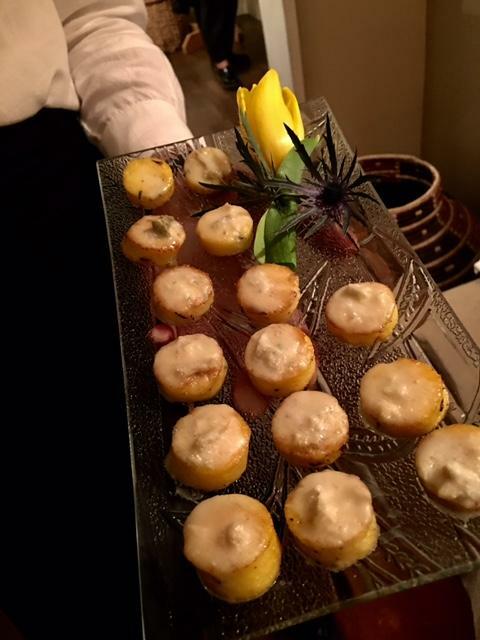 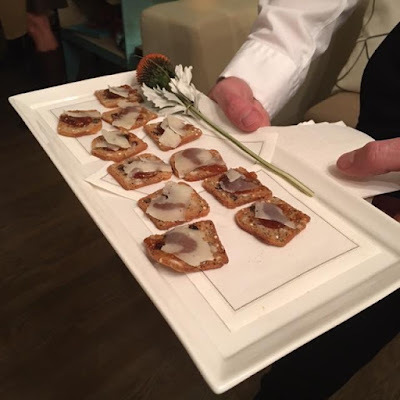 presented artfully, welcomed the guests. We were invited to stroll though all the rooms to see the new collection and it was like walking through the pages of a gorgeous coffee table book. 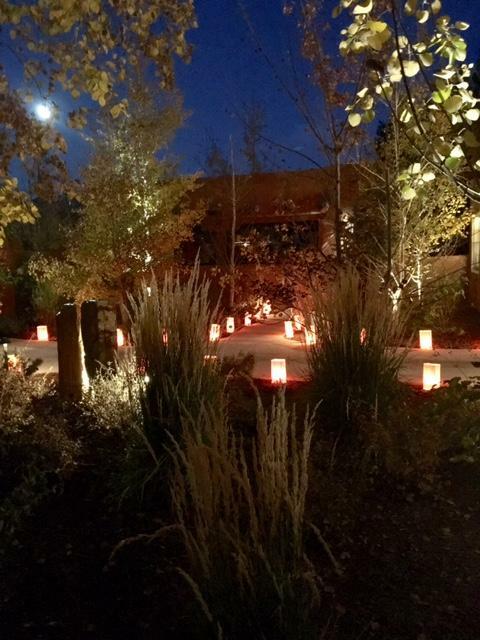 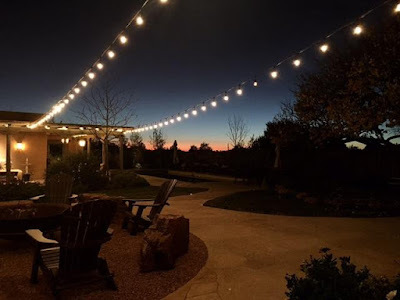 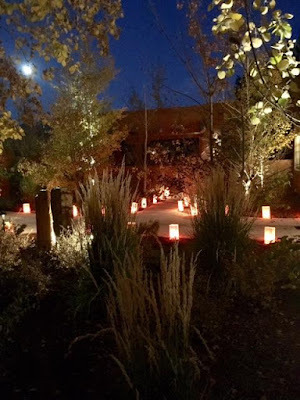 And the back patio - replete with swimming pool and guest casitas - was filled with lights; and under a gorgeous Santa Fe night sky it was MAGIC. Click on the link below to see the cutting edge technology that creates the LACALLE textile collections. 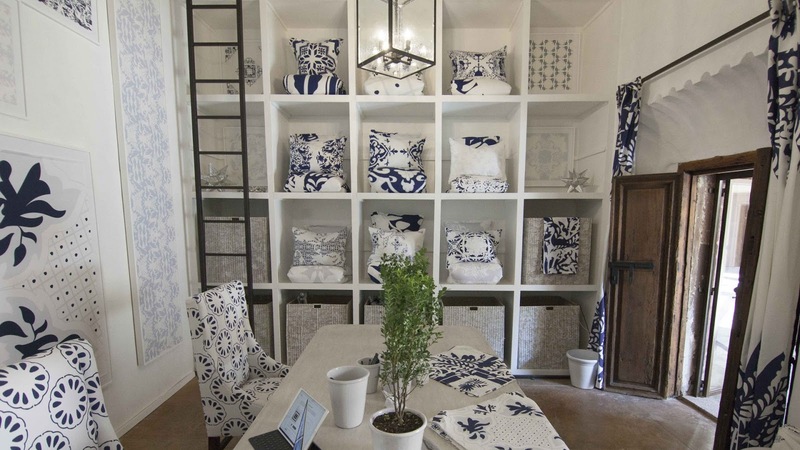 A flagship LACALLE showroom just opened in San Miguel de Allende, Mexico, just off the Jardin. 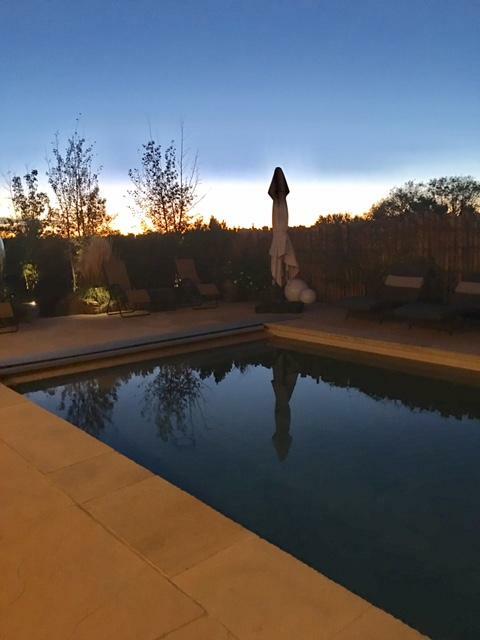 CLICK TO GO TO SAN MIGUEL! 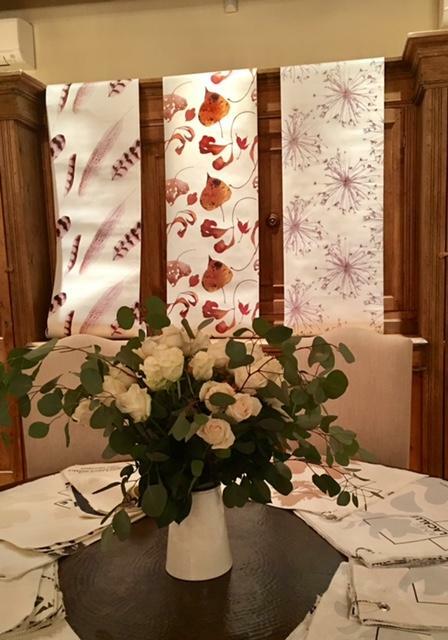 The French Collection will launch in 2018!